Home /Blogging » Building a company LinkedIn marketing plan – where to start? Building a company LinkedIn marketing plan – where to start? 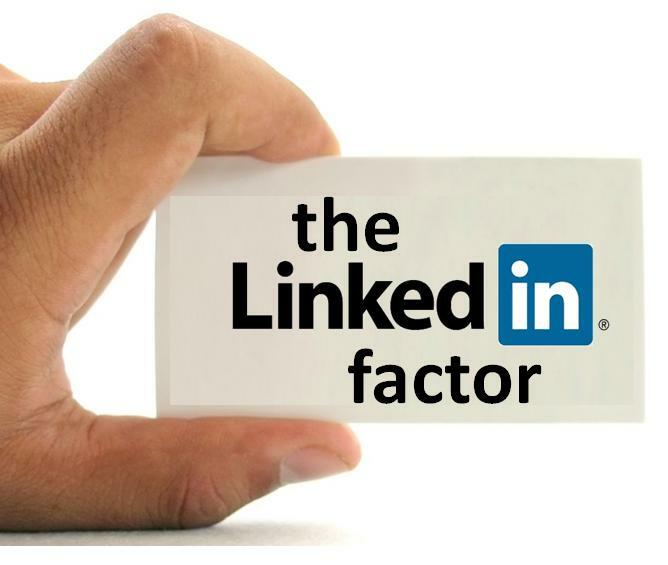 LinkedIn can’t be the flavour of the month – you need to make a long-term commitment. This means actively engaging on the site at least twice a week and having a plan to share relevant content and connect with leaders, potential clients and colleagues in your industry. You need to create a robust company LinkedIn page that reflects what you do in real life, online. Besides adding the right keywords and writing a complete description, list everything from products and services to positions available in your company. Invite your staff to follow the company page first. Then extend this invitation to customers, suppliers and business partners. The more people you have following you on LinkedIn, the more people you will reach whenever you post an update. Join relevant industry groups and start engaging. Even if you start out with a comment, some helpful advice or share something that would be interesting to the group, start engaging. Then create your own group. Invite people who have similar challenges or common goals and create content that will help them achieve these goals. This is just the beginning. Any successful LinkedIn strategy will include how to manage connections, send invitations, ask for endorsements and form long-lasting business relationships. Need help with your LinkedIn strategy? Contact WSI OMS today.